I’m deeply interested in trends in journalism and media. It’s been a passion across a diverse 20 year career in broadcast news and public affairs. 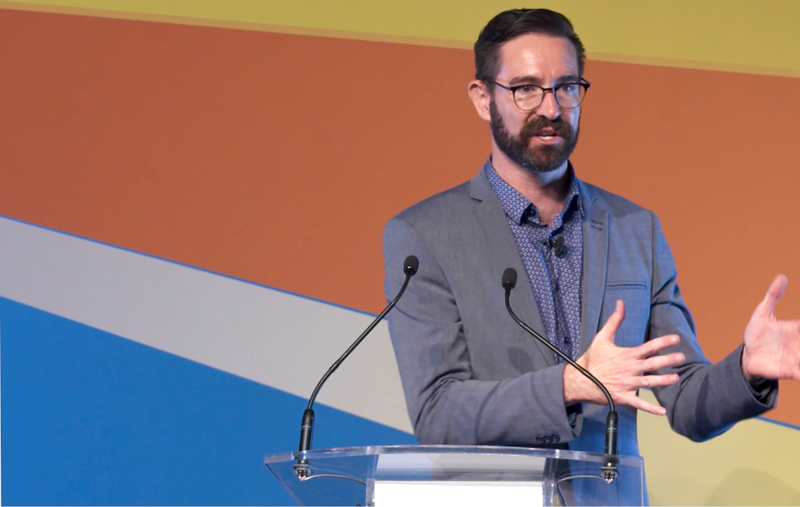 I’m currently Director of Communication at Service NSW where digital storytelling becomes a layer across media relations, internal communication, and public affairs. My role with Transport for NSW was transformative. I established a governance model for a federated approach to social media, and wrote policy for social media teams across the agency. For a decade I honed skills as a live broadcast journalist and news anchor. I reported on federal politics and courts for the Nine Network. I moved to Sky News, Australia where I became Sydney reporter and presented Business Night, Summer Money and Technology Behind Business. 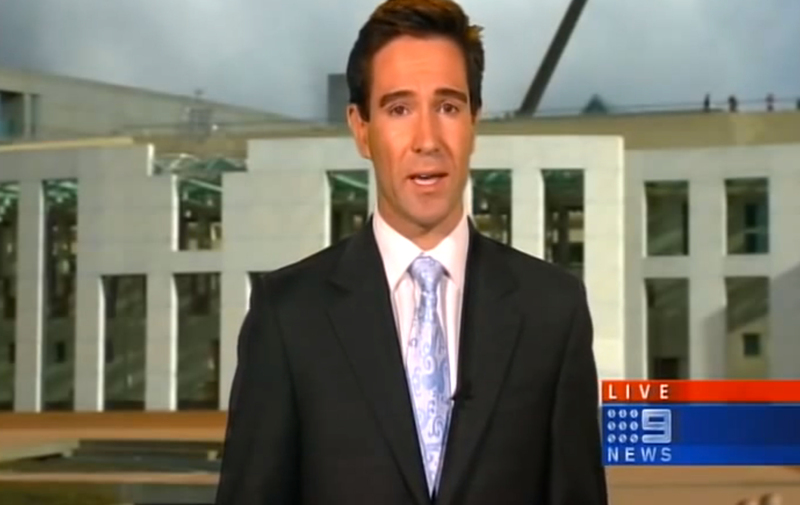 From 2001 until 2005 I fronted the live Prime News bulletin in the central west. It was an important role for a passionate community that valued local news. I reported for the ABC in Adelaide for three years, much of which was spent reporting for the current affairs program Stateline. In 2009, I completed a Masters in Organisational Communication at Charles Sturt University in Bathurst. It was truly an honour to be twice invited to be a guest speaker at Commencement and Graduation ceremonies for the School of Arts. I’m a professional speaker on the divergence between newsroom technologies and organisational communications.